Many young people want to travel far and wide while they are still young – and for good reason. You’ve got to do things while you can, and travel is no different. One of the most common ways of travel is interrailing with the Interrail EU company, which allows you to travel on a whole multitude of trains for as long as you want and as many times as you want. A lot of people do wonder, though, if it’s worth purchasing a ticket with Interrail or if it’s just better to buy individual train tickets and go from there. As someone who has just spent one month interrailing around Europe, my answer to the question of Interrail EU’s worth is, simply, yes. It is worth buying a pass and using that, especially if you’ve never done a trip like this before. The main pros of an Interrail EU pass are that you can travel to over 30 countries and can choose a pass that suits you and your travels. Passes span from two weeks to one month and allow you four or ten or seven days of travel, meaning you can see a whole lot of places in one trip. As well as this, you can use the reservation service to find out exactly what trains you need to get from one destination to another, or can just use the pass to hop on a train any time you want without having to plan ahead. Interrail passes are flexible and have endless possibilities if you use them wisely. 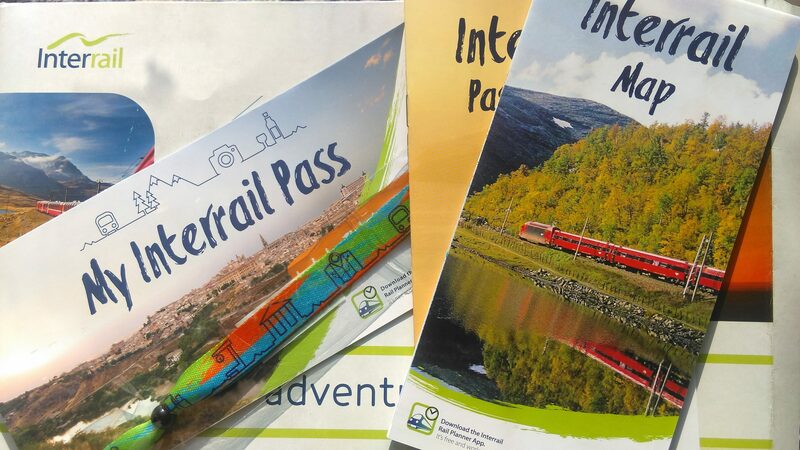 You may be wondering if an interrail pass has any cons. Interrail passes do have their faults, but they are minor and can be easily solved. The first major problem is that the passes can be hard to understand at first – every traveller has spent hours labouring over the definition of a ‘travel day’. Passes are also not cheap – my pass cost just over £200. However, in the grand scheme of things, that £200 is well spent as it would cost a whole lot more to purchase individual train tickets, plus you would have to organise a whole lot more that way too. Also, some trains require reservations, so you may have to pay a little extra then too. Overall, though, an Interrail EU pass is worth the money. They help you organise a trip properly and thoroughly and are, in the grand scheme of things and in comparison to the alternative, cheap. They are a great way to get around Europe as you literally hop on and hop off trains as and when you please for as long as you want.